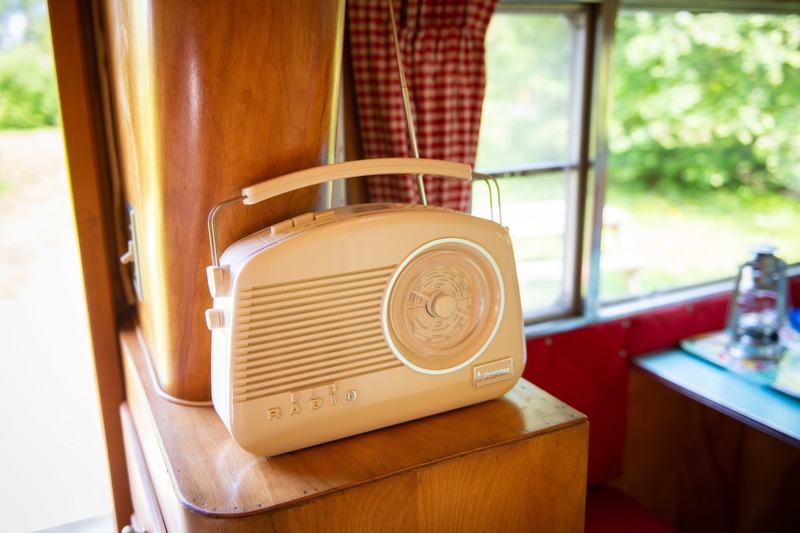 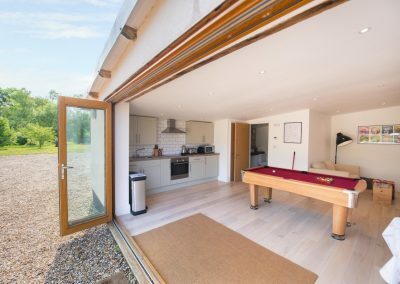 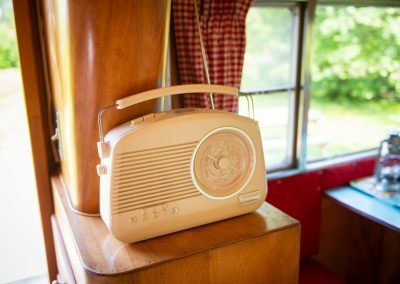 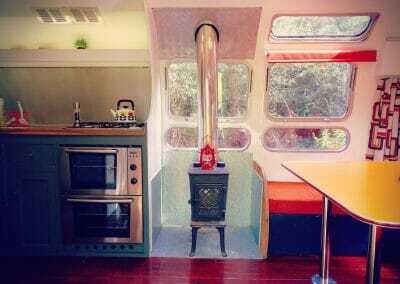 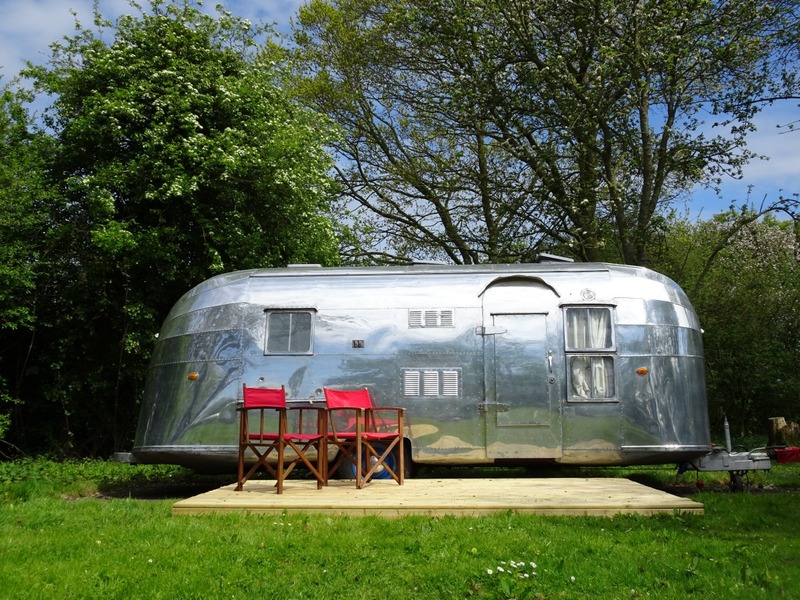 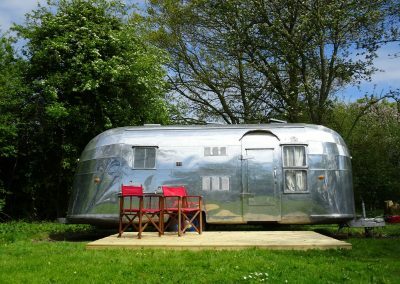 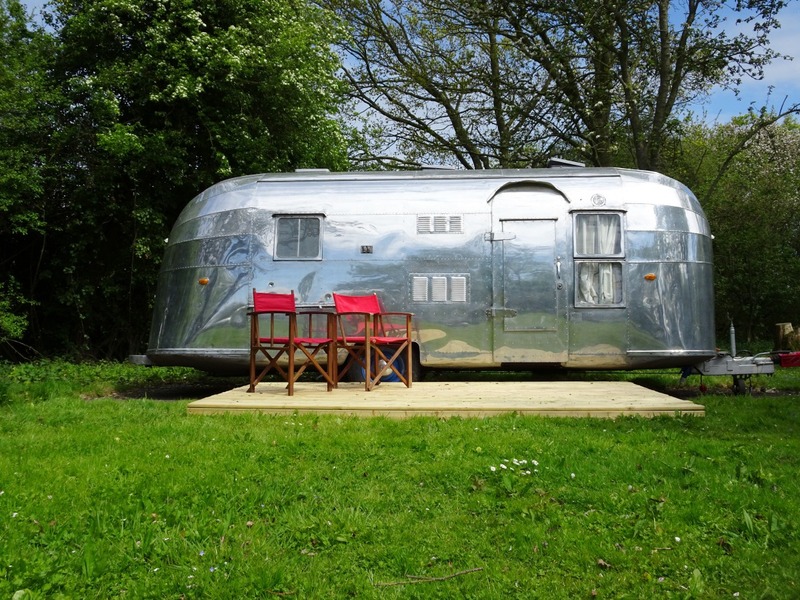 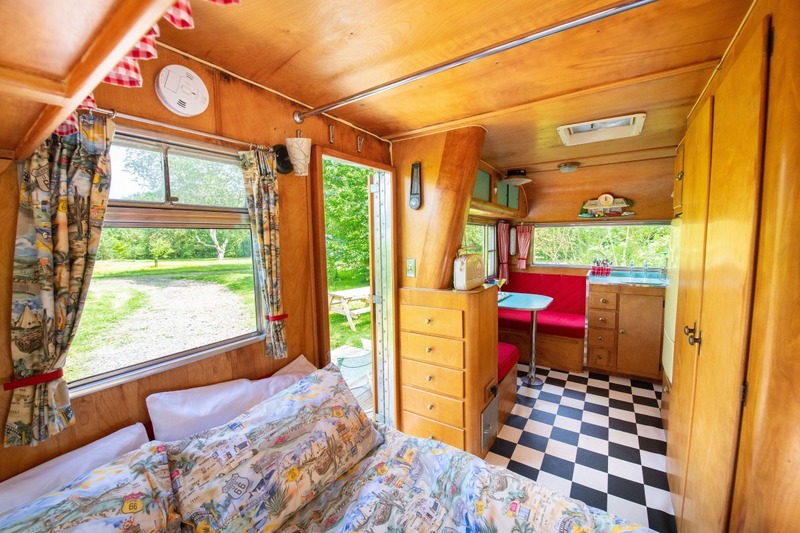 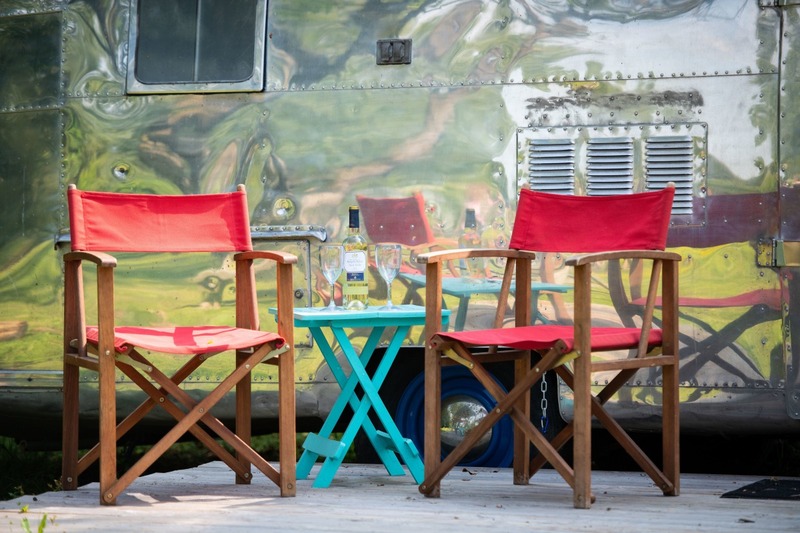 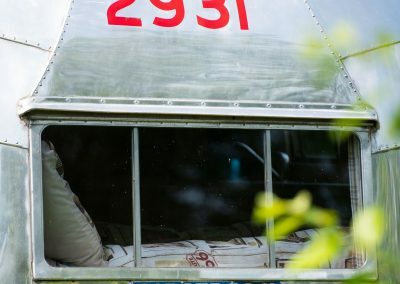 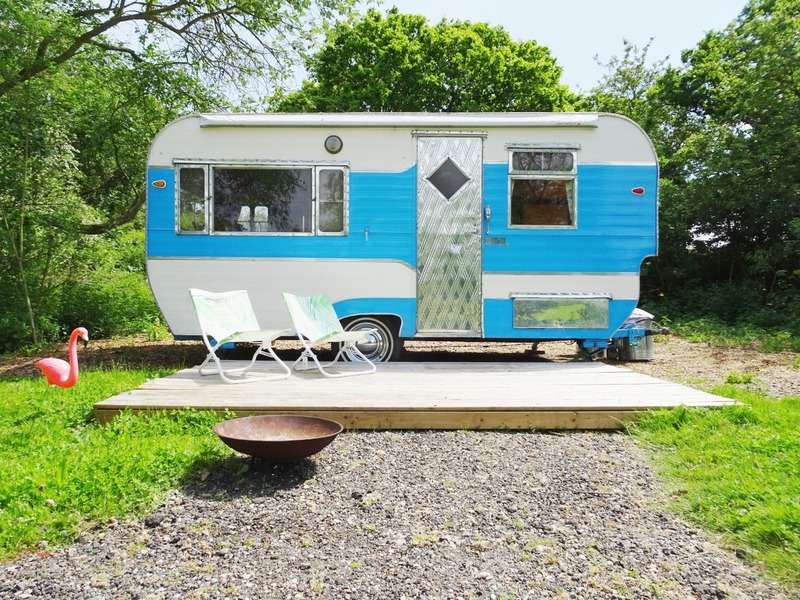 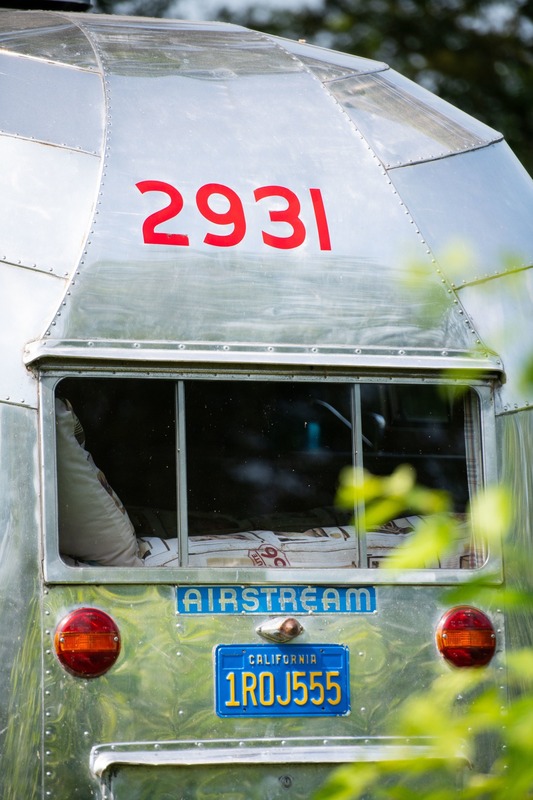 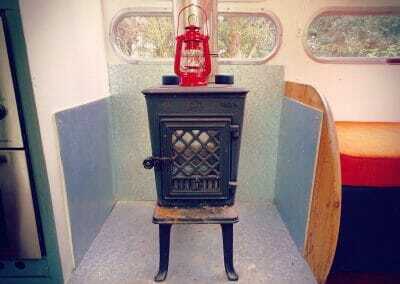 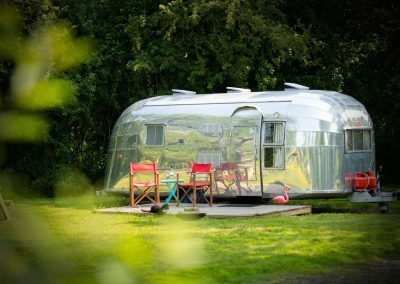 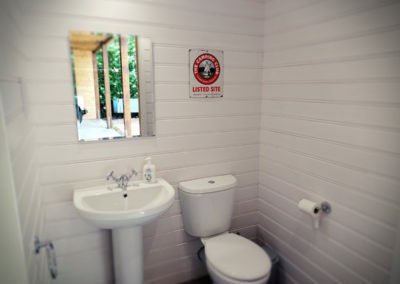 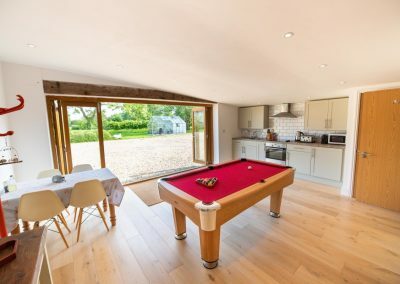 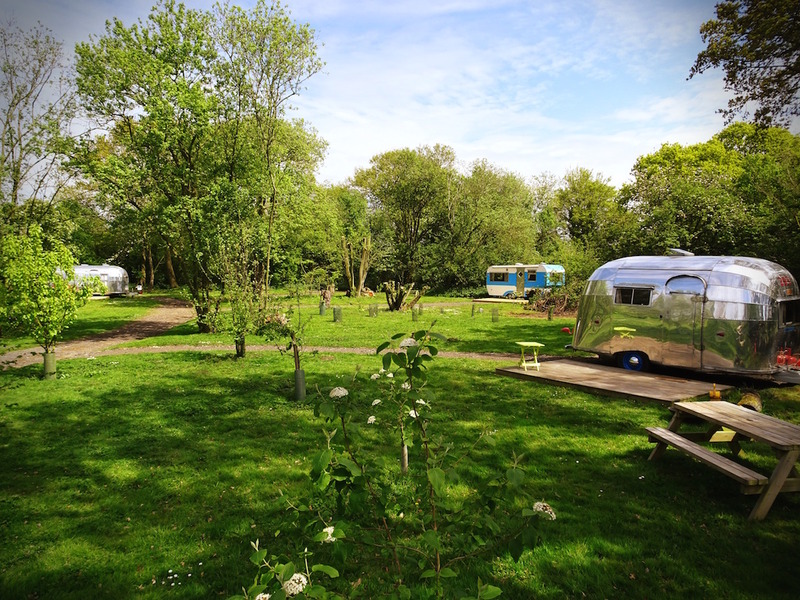 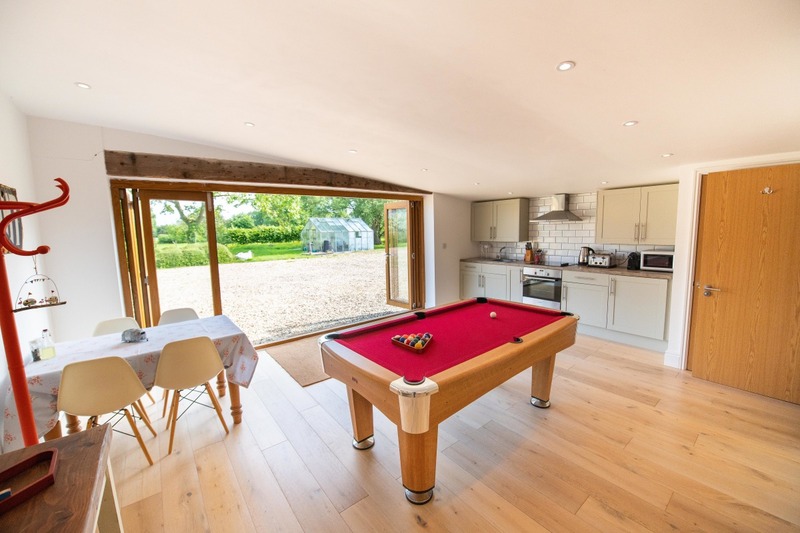 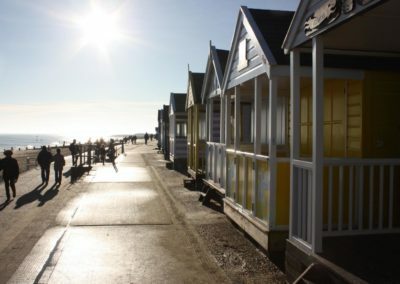 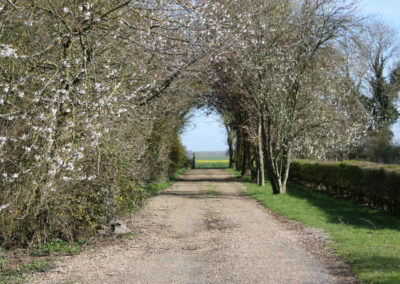 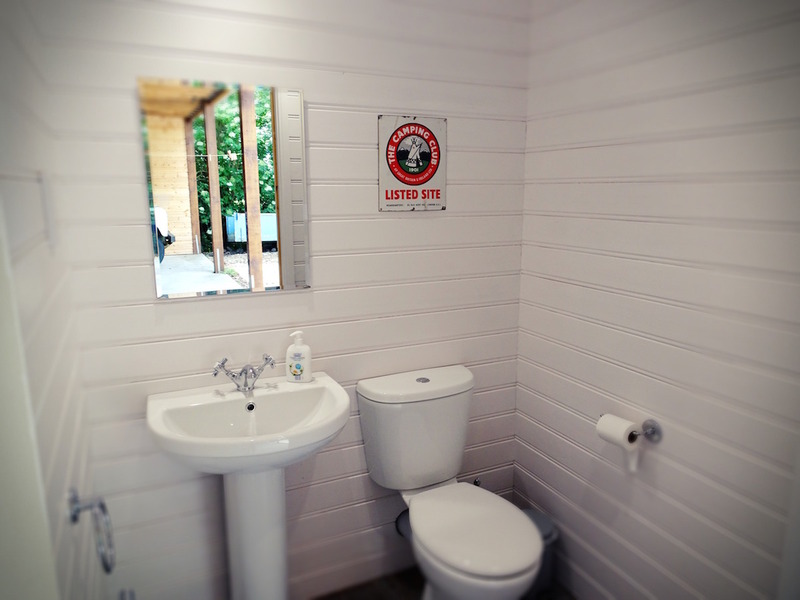 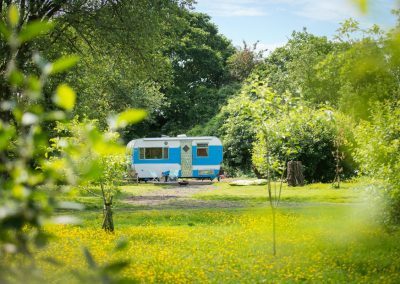 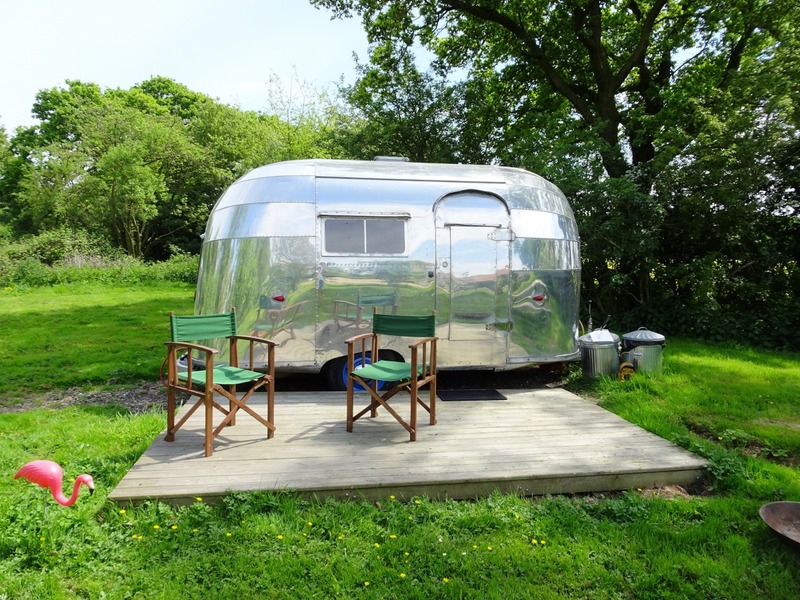 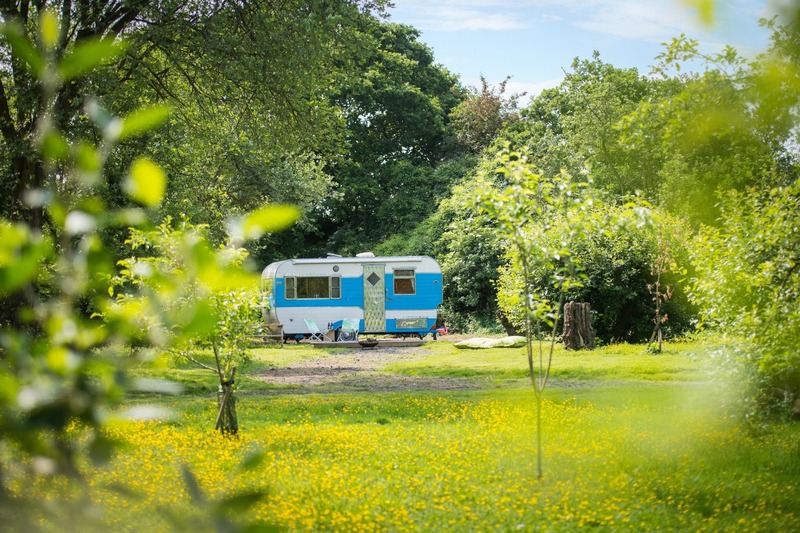 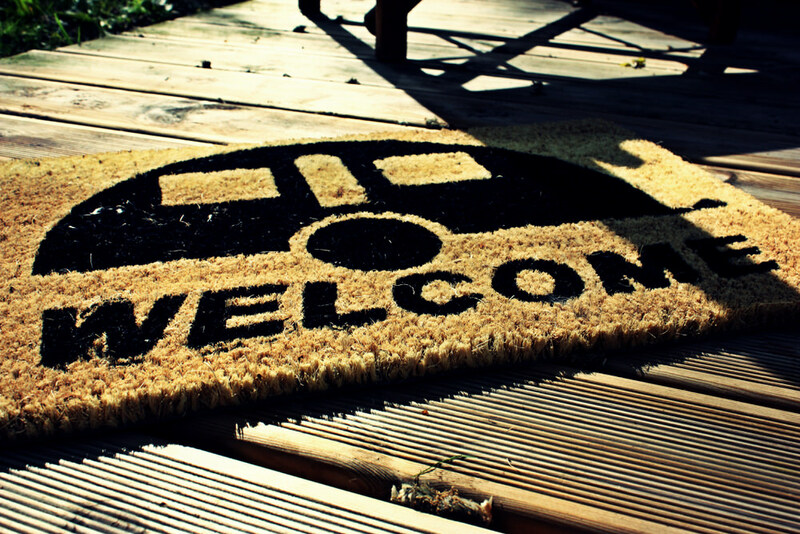 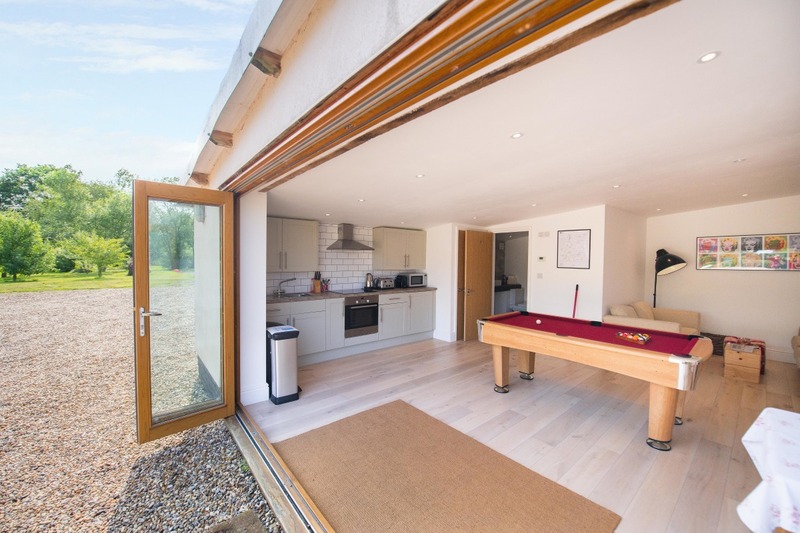 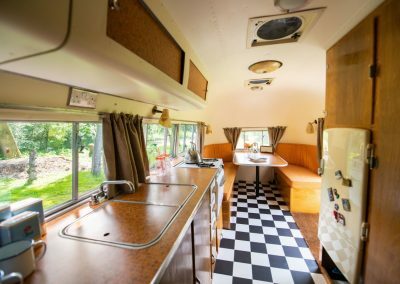 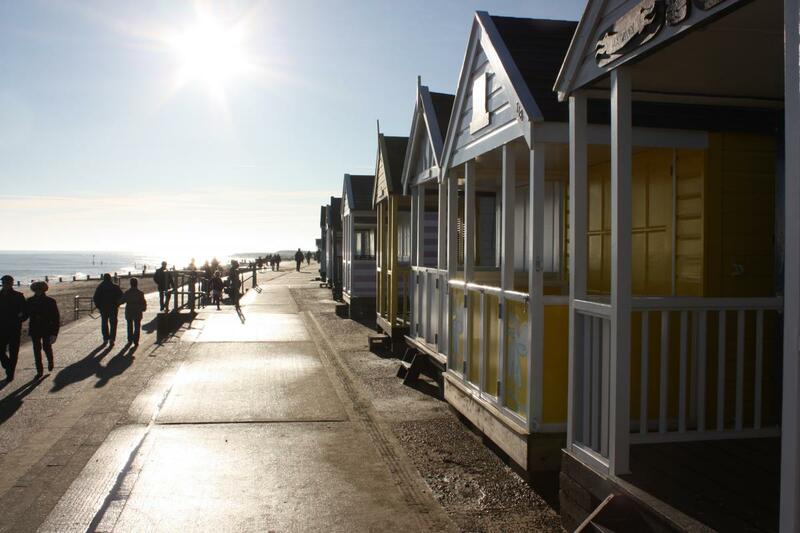 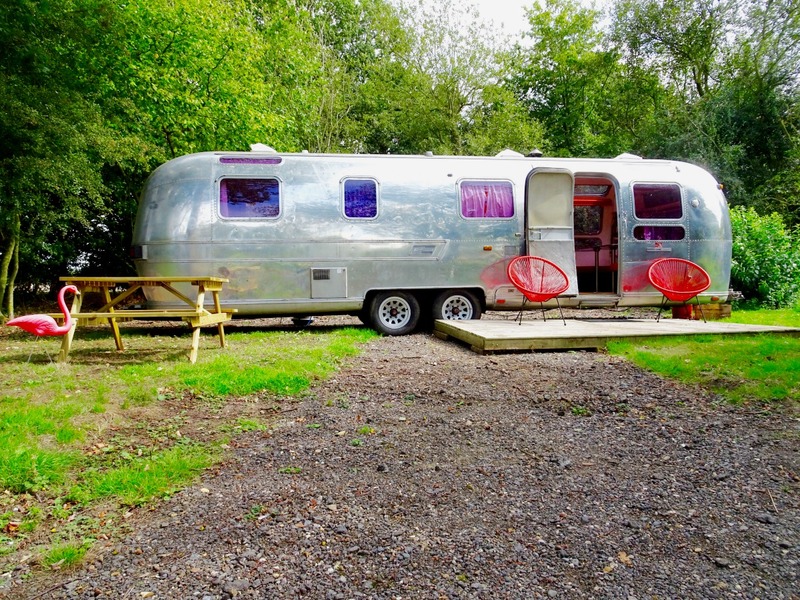 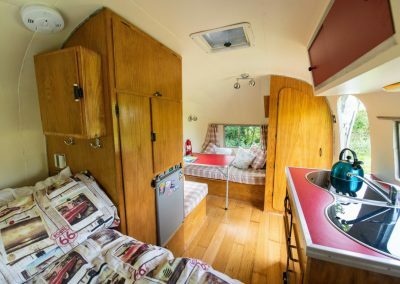 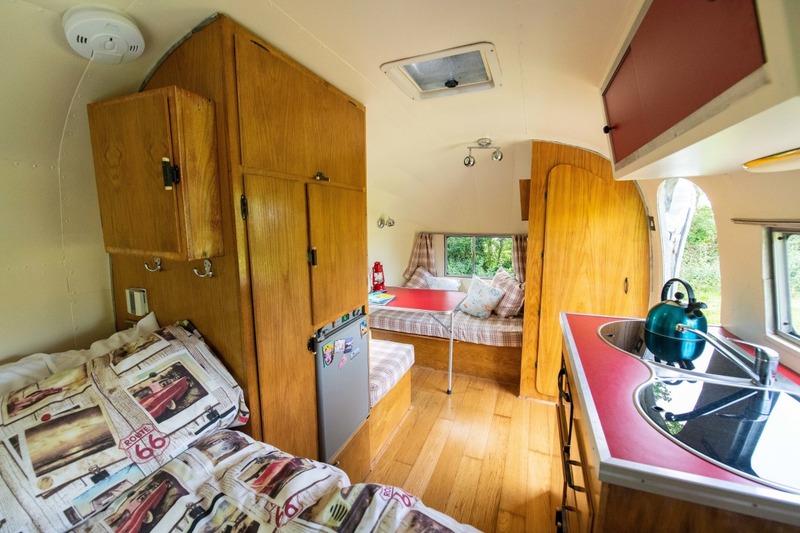 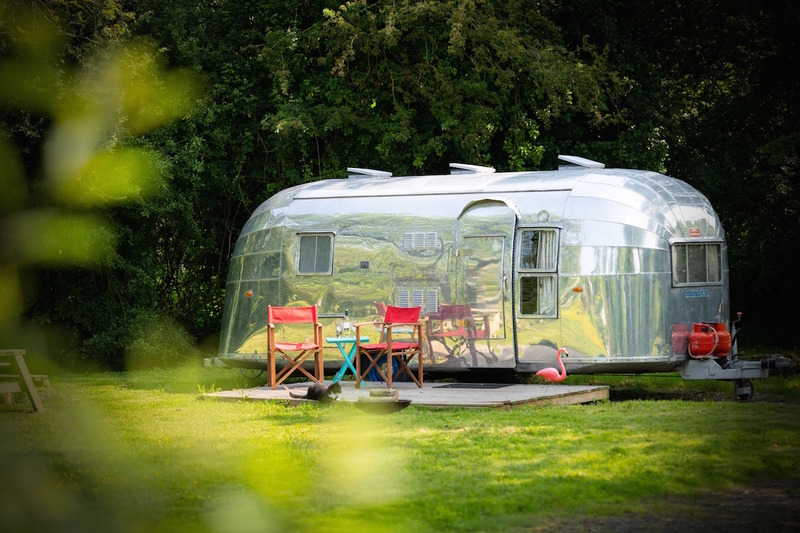 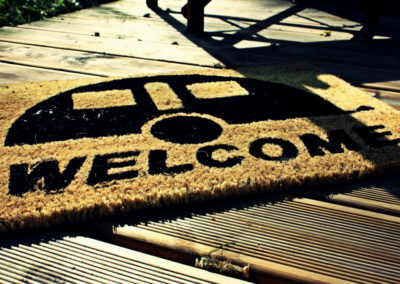 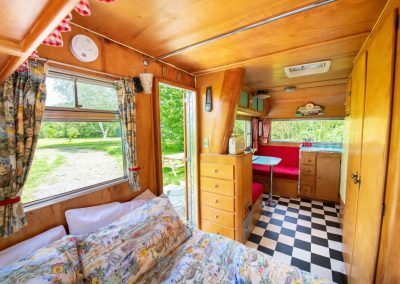 Welcome to Tin Can Camping, Norfolk – Situated in the wilds of South Norfolk, tucked away at the end of a no through road you will find a taste of retro Americana at Tin Can Camping. 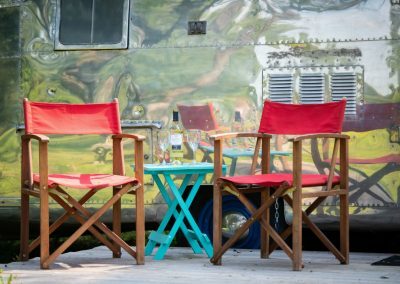 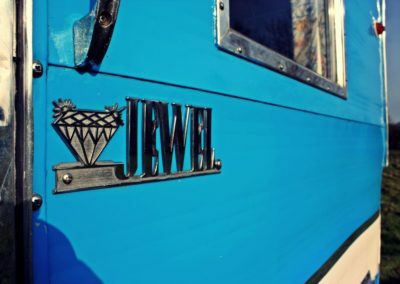 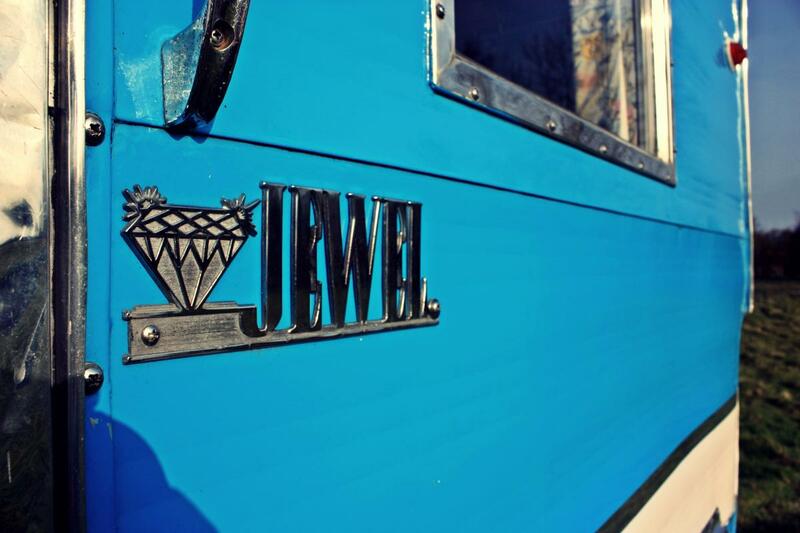 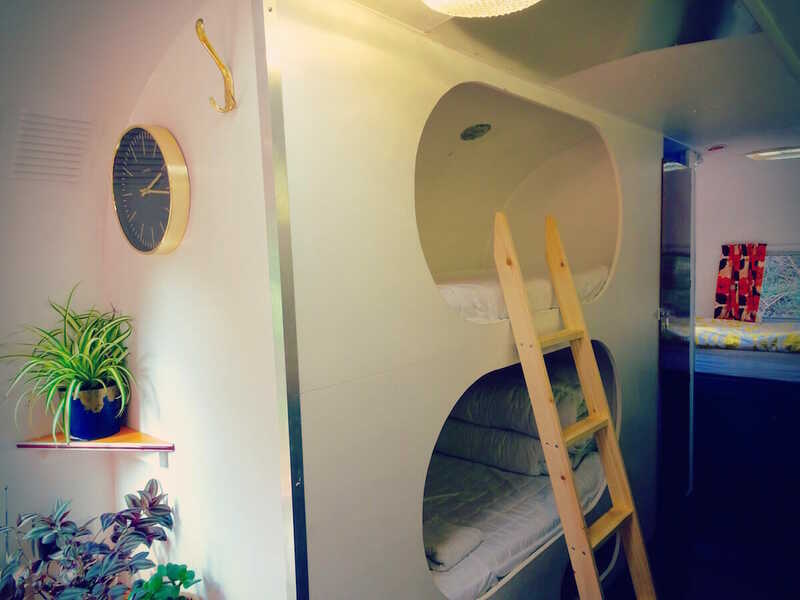 Nestled in a little wood are our four beautiful American trailers waiting to capture your heart and indulge you in a luxurious glamping getaway. 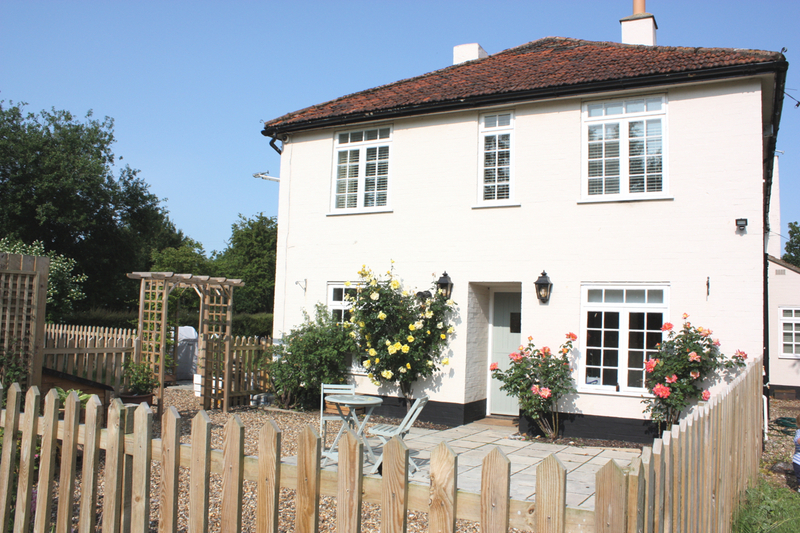 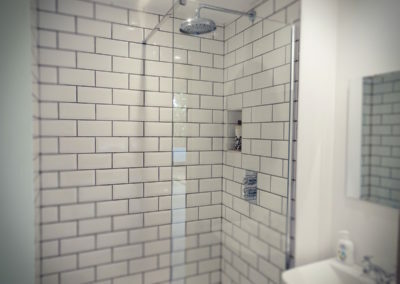 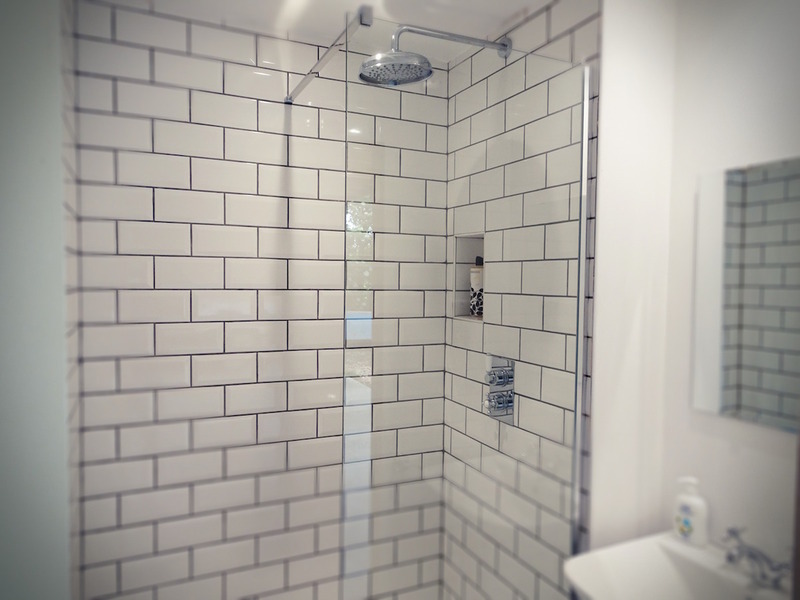 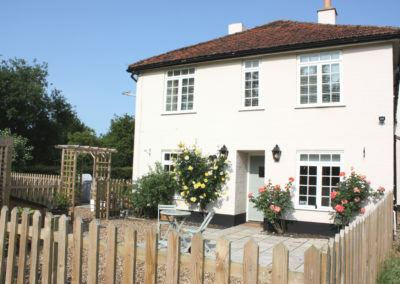 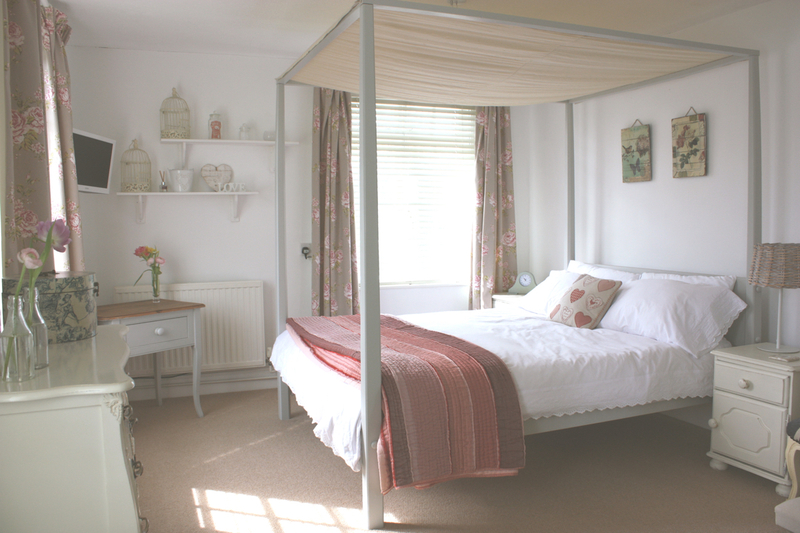 And for those who prefer bricks and mortar to aluminium and rivets there is our little boutique cottage, The Nook. 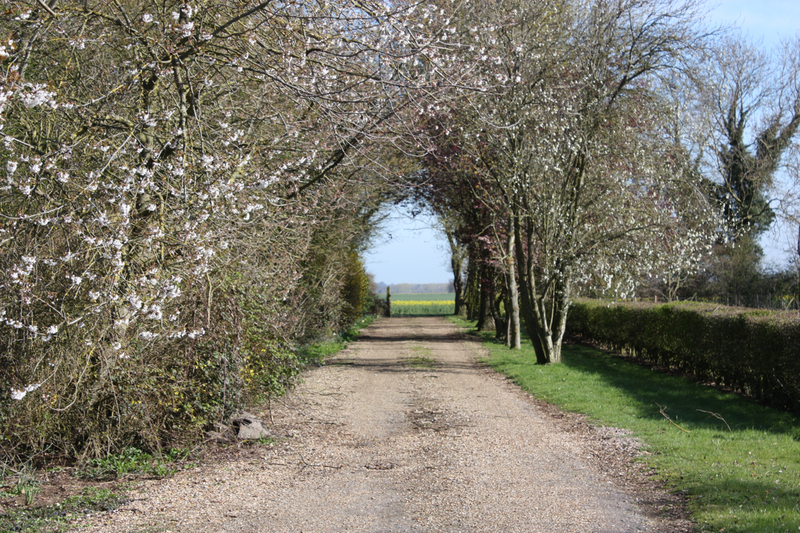 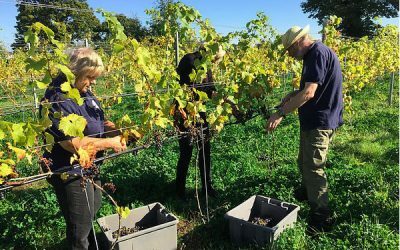 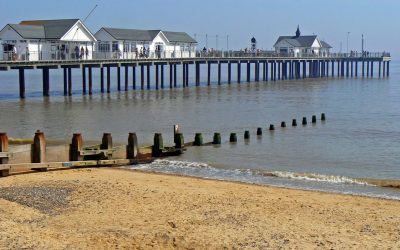 When you think of Norfolk and Suffolk produce it may be poultry and carrots that spring to mind but there is something slightly more refined being produced in the not so flat lands of East Anglia.